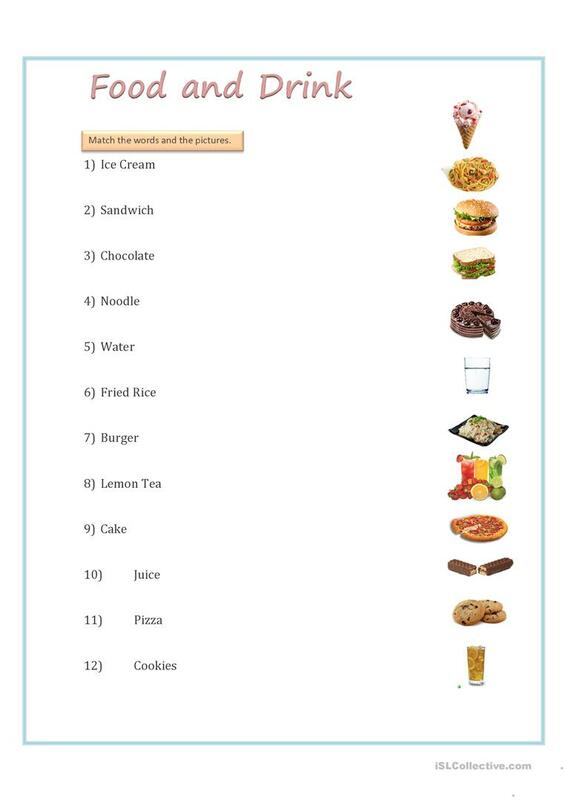 A simple worksheet about food and drink to teach the young learners. Hope you like it. Happy teaching. This downloadable handout is best suited for elementary school students and kindergartners and nursery school students at Beginner (pre-A1) and Elementary (A1) level. It is a valuable material for enhancing your students' Writing skills. It features the theme of Food.